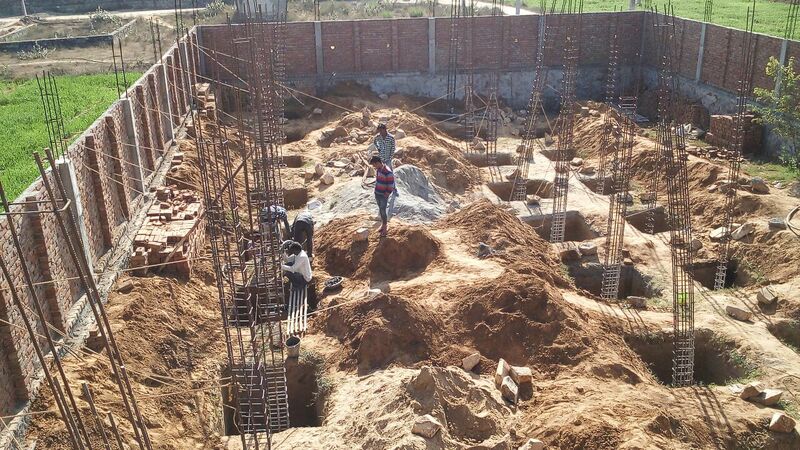 Photos below show the progress in construction of the Boy's home. 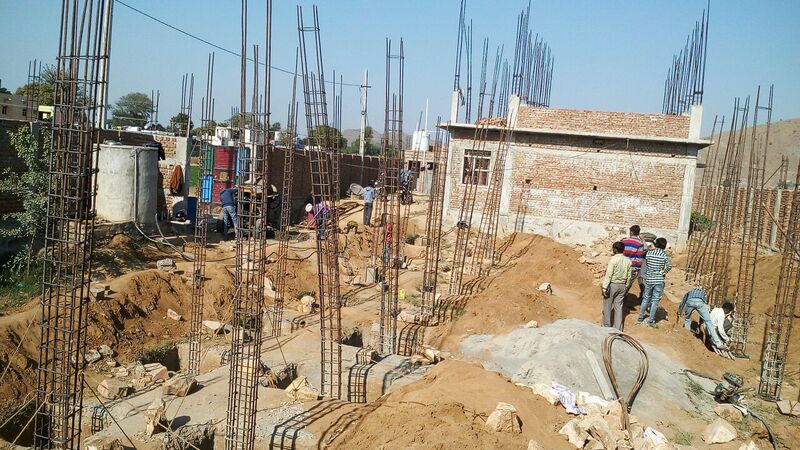 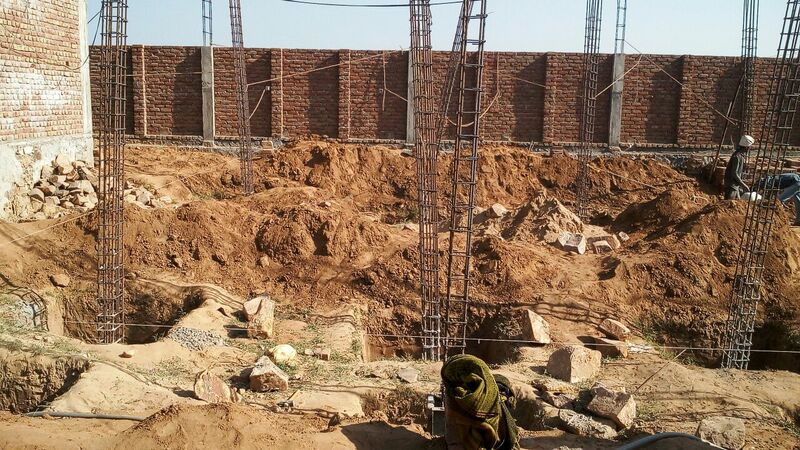 The foundation for Boys Hostel Building is being laid in the same land. 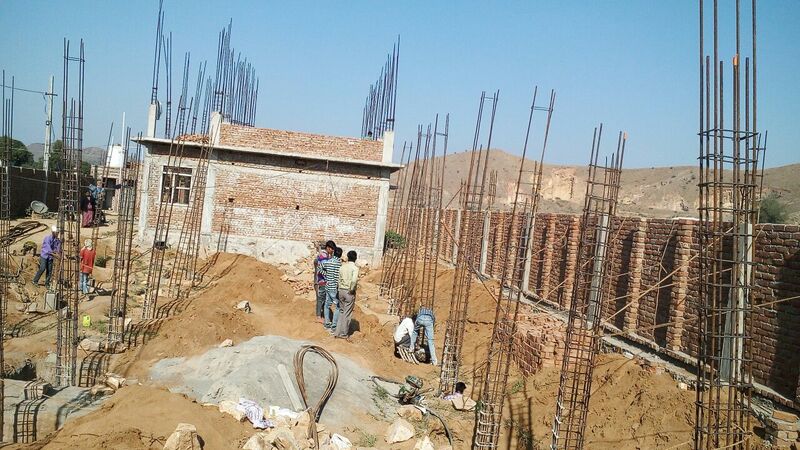 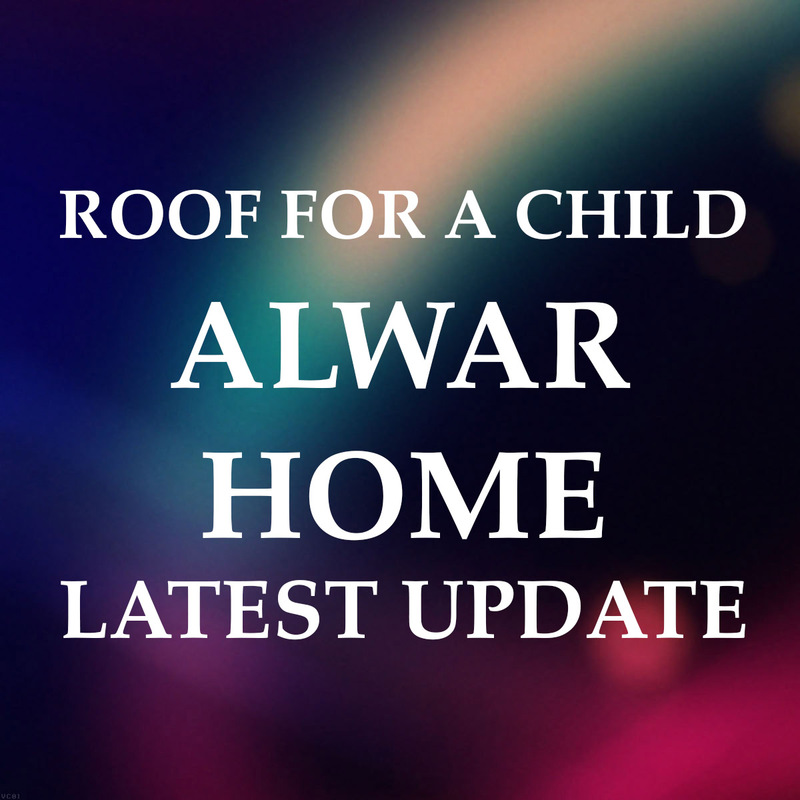 This is all done with the support and prayer of Roof For A Child's well-wishers & with God's grace.